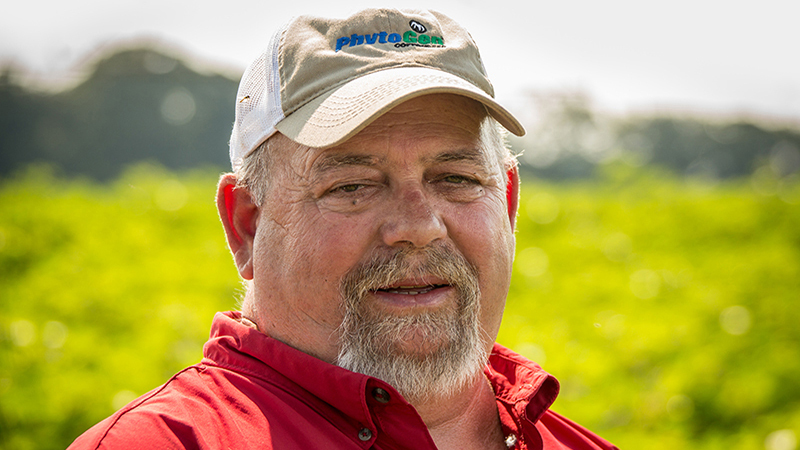 Alabama farmer Garry Dillard followed the label for on-target applications of Enlist One™ herbicide next to a watermelon field. Communication with his neighbor was the key to success. Garry Dillard is used to farming in the heat and humidity that greets him most summer days in lower Alabama. Garry Dillard, Alabama, planted PhytoGen® cottonseed with the Enlist™ trait next to watermelons. By following the label, he was confident Enlist One™ herbicide would land and stay on the PhytoGen Enlist cotton. 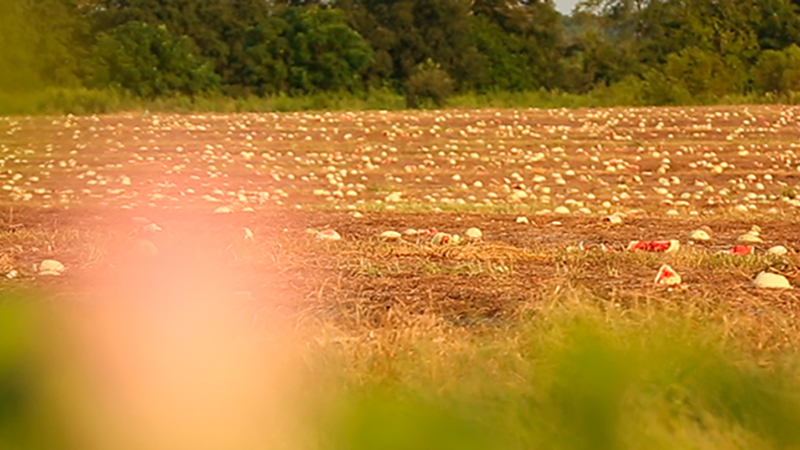 Cotton and peanuts are the staple crops for Dillard, who farms with his brother Kenneth. Together, they grow approximately 3,900 acres of cotton and 800 acres of peanuts on Dillard Farms. The pair have worked side by side since 1975, and at 60, Garry Dillard says farming is still fun. He enjoys watching the crops grow during the season. Dillard’s operation stretches into Florida, where he rents land from Todd Shelley, owner of Shelley Farms. Shelley grows several types of specialty crops, including watermelon, squash, eggplant, cucumbers and more. 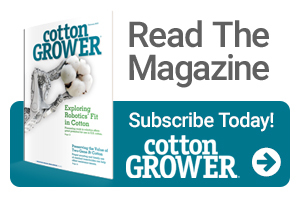 Dillard and Shelley met early in the season to talk through where Dillard would plant new herbicide-tolerant cotton varieties. Shelley showed Dillard where all the vegetable crops were planted. Dillard would plant the PhytoGen® cottonseed with the Enlist™ trait next to a large field of watermelons. Although it did raise eyebrows at first, both agreed a farmer following the label could apply Enlist One™ herbicide successfully to the Enlist cotton without it moving on to the watermelons. Dillard was diligent with each herbicide application to prevent injury to the nearby vegetables. Before each application, he and Shelley would review the label and monitor the environmental conditions, such as wind direction, wind speed and temperature. Dillard would only spray if the weather allowed him to meet label requirements and was conducive to an on-target application. After the applications, Shelley scouted closely for any issues with the watermelons. There were no problems. Dillard has been pleased with the crop tolerance of Enlist cotton to Enlist herbicides. He also appreciates the weed control the Enlist system offers. The technology helps him rid his fields of yield-robbing pigweed infestations. Although Shelley can’t use Enlist™ herbicides on his vegetable crops, he sees benefits from Dillard’s use of the system. Read about other farmers’ experiences with the Enlist weed control system at ExperiencingEnlist.com. Follow us on Twitter at @EnlistOnline and visit our YouTube channel.